The trench has finally been picked. It has gone for alterations. It’s finally time to actually get my trench coat out and wear lighter layers from the heavy knits etc. For a little splurge for myself since I have given my entire closet a reshuffle to throwing the old coats who have seen better days whilst, painting the bedroom and swapping a few storage essentials around to store garments to shoes properly in my closet. Crew necks over stretched from hangers anyone? Or denim that has lost it touches of being that perfect favourite…. Over the past couple of months I have been hunting for a new trench coat since, my other one has seen better days. Hence that little project as well updating my closet for spring/summer months it’s been a hunt for a replacement of a classical trench however, since a trench coat is a coat that I will always wear right up until the big freeze of winter (when I bring out my duffle coat etc.) I was willing to make an investment in terms of the trench. My mum will tell you that I’ve been looking into this little investment for quite sometime now however, the timing has not been incredible due to my work schedule. A few weeks ago I finally had the decent amount of time to spend with my partner, friends, and family which have been put on hold for the past couple of weeks (which I feel awful for yet, I’m slowly finding the right balance). 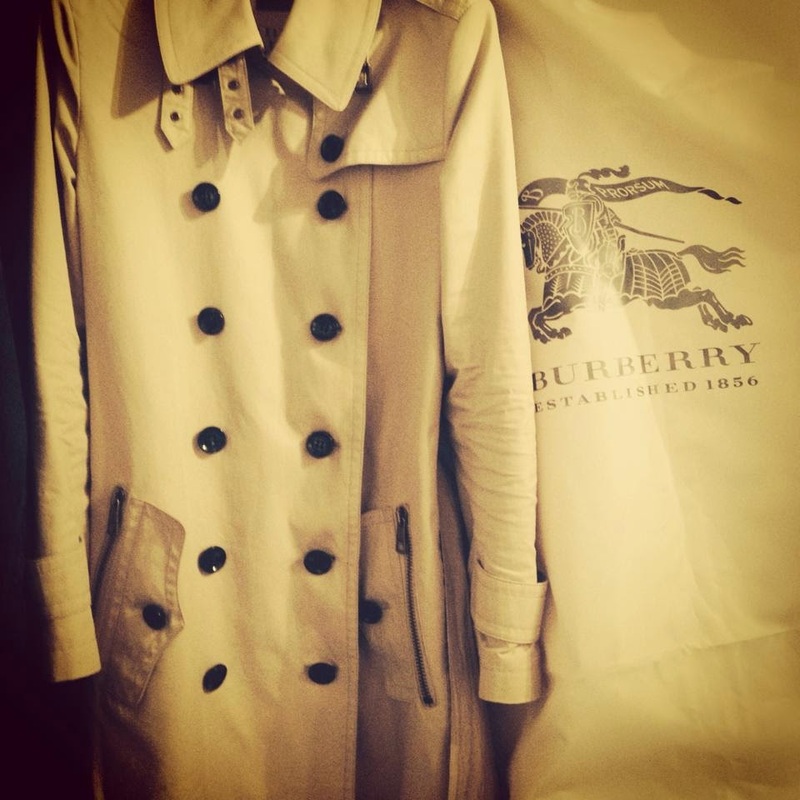 For this season and many seasons to come myself happily started working with colleagues from my local Burberry Ladieswear department in the Selfridges Manchester Trafford store to find the perfect trench coat. After working out the correct style to suit my body shape, height, colours, to the alterations of length on the arms to cuffs on the coat... It hasn’t been easy hopping from Prorsum, London, and Brit to the heritage range since I fell in love with one trench to the next. Finally the Saturday came where I had finally picked the Bentham Trench Coat from the Burberry Brit collection (coming with the classic heritage checks on the collar the fashion house is known for). The alterations team only took the weekend to have my length of my sleeves shorten. The following week was off to a very good start since, the trench was already to be picked up and ready to wear. My trench is finally home and ready to wear! 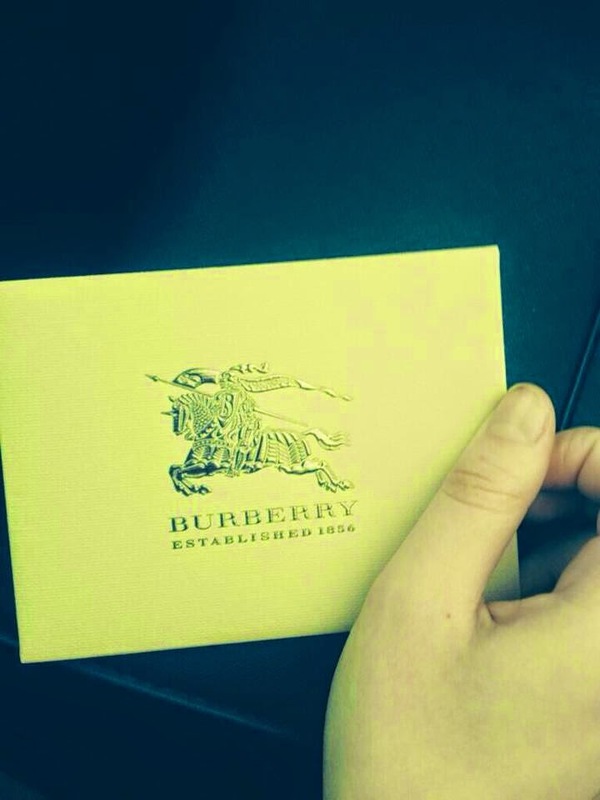 The customer service from the Selfridges Manchester Trafford Burberry womenswear department was very respectful in terms of delivering the expectations you have from any luxury brand whilst, delivering it with Burberry’s twist. I’ve never been so comfortable about investing in a garment of that price hence of experiencing the Burberry moment you should have whilst your with the brand. I would like to say thank you for the colleagues (they cannot be named due to privacy reasons) who have, held me over the past couple of months of finding the perfect trench coat. I will surely be shopping with the team again and of course the other departments the store has to offer.